The power of peer to peer learning is harnessed and augmented by our Learning Group session that meets four times a year. 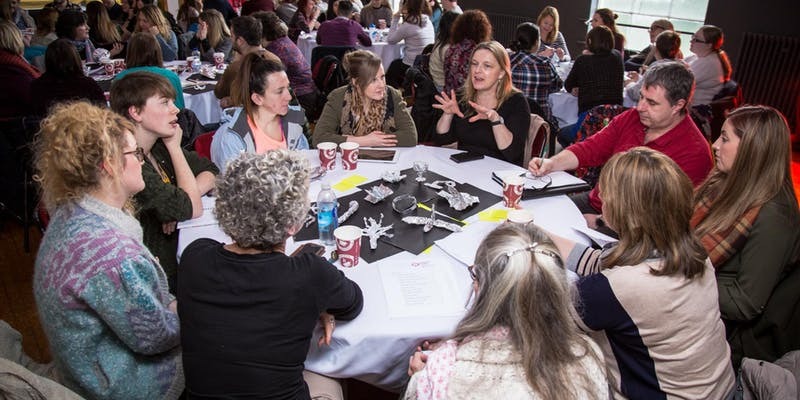 These open group events are aimed at artists delivering work on education projects or in educational settings, creative agents or project producers. Are you a school teacher? Which language would you prefer us to contact you in?